Jock Of The Bushveld is a legendary tale of a heroic and loyal dog. 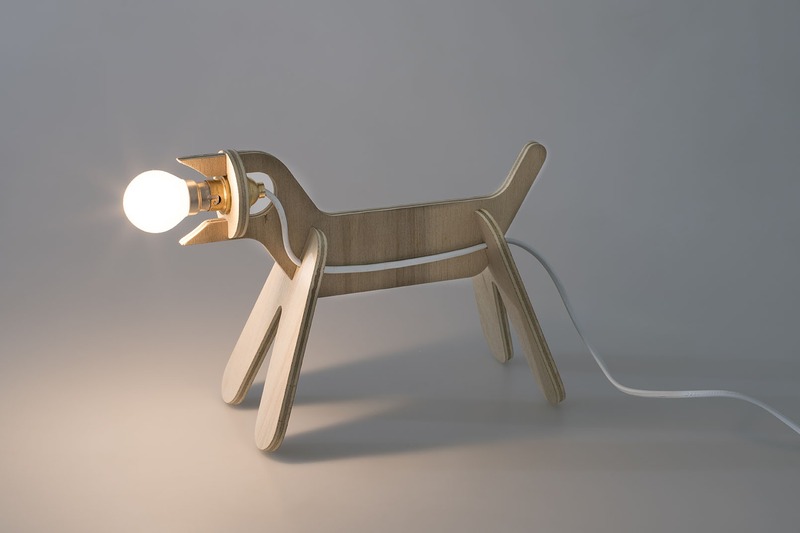 We decided to pay homage to Jock with our playful Jock Desk Lamp. Jock Of The Bushveld is a legendary tale of a heroic and loyal dog. We decided to pay homage to Jock with our playful Jock Desk Lamp. Being a great watch dog, Jock is also great for lighting up kids rooms and sharing his companionship with them. This item comes flat packed with light bulb included.